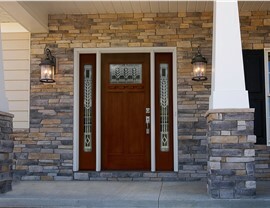 Get the best of both style and durability with our exclusive selection of custom door products. Entry doors are the first impression made on visitors and provide an essential line of defense against intruders and the elements. If your Tulsa or Oklahoma City home’s exterior doors are drafty and looking worse for the wear, they could be having a negative impact on value of your home and causing your heating and cooling bills to skyrocket! With Guaranteed Windows, homeowners across the central Oklahoma region can choose new doors that come in a variety of stylish options—without the hassle or high cost of other remodeling companies! Whether you’re looking for grand Tulsa doors for your entryway or functional OKC doors for your patio, we have the high-quality products and guaranteed service you can count on to get the most out of your investment. 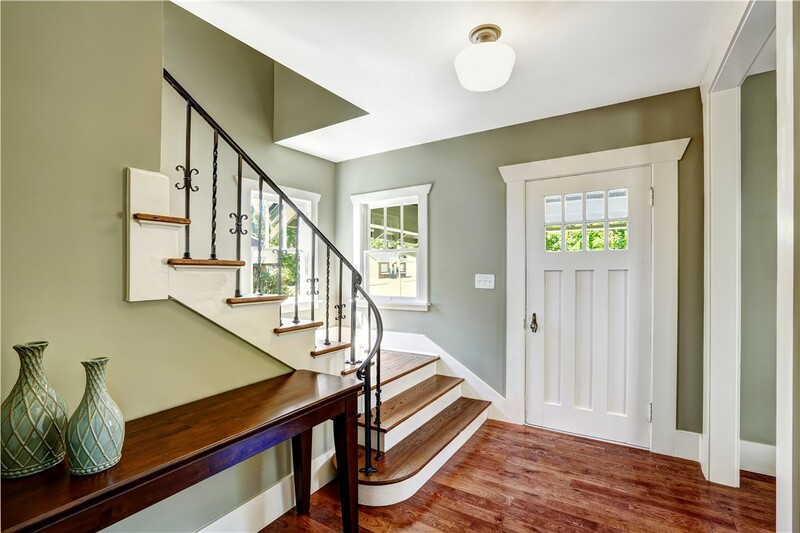 There are countless ways that new doors can enhance your home, from lowering your utility bills to upgrading your property’s overall curb appeal. 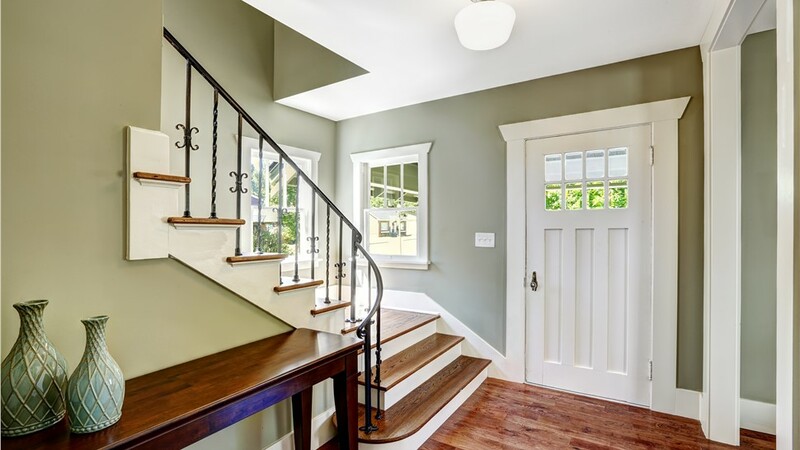 At Guaranteed Windows, we offer more than just durable, beautiful exterior doors; we also provide expert installation and unparalleled customer service. Regardless of the types of new doors in Tulsa or OKC you need, we guarantee that your experience with us will exceed your expectations. 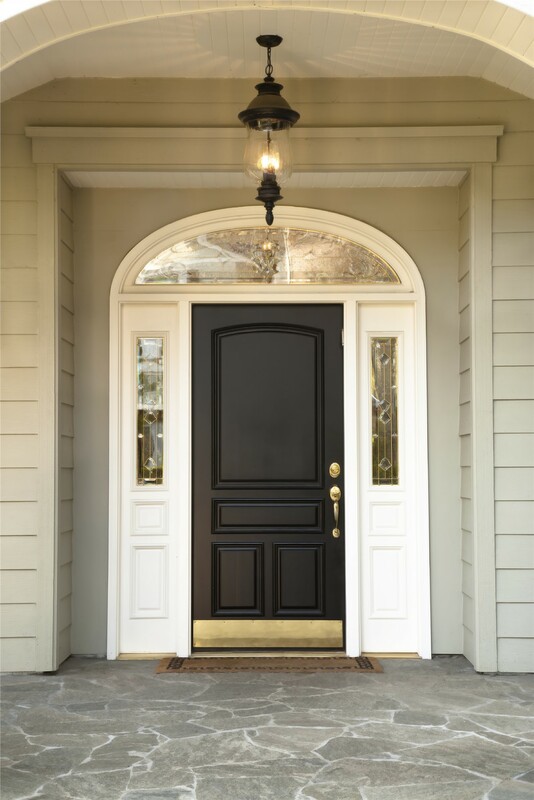 Custom Doors: Do standard entry doors fail to meet the needs of your home? Then Guaranteed Windows can help you design beautiful, new doors—custom-built to perfectly complement your home’s aesthetic. Patio Doors: Open up your home to the outdoors by choosing from our selection of high-quality patio doors that come in a wide range of unique styles, designs, and finishes. Replacement Doors: If your doors have seen better days, it’s time for an upgrade to the innovative new doors offered by Guaranteed Windows! 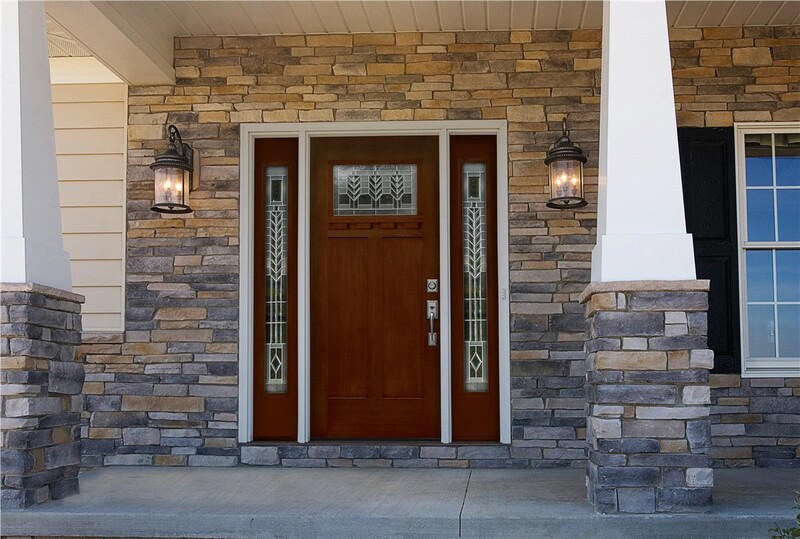 Exterior Doors: Durable exterior doors improve your property’s value and security, and we have the styles you need to get the most out of your budget. Your search for a ‘door company near me’ starts and ends with Guaranteed Windows! 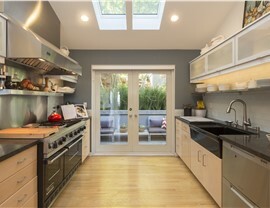 Not only is our crew experienced, they are also certified to install a wide variety of brands and styles in any home. That’s important because an improperly installed door will not only let in drafts, it can also compromise the security of your home. Not all ‘door companies near me’ offer the same level of service as Guaranteed Windows either. People throughout Tulsa and Oklahoma City turn to us because we only install quality products that are built to last a lifetime, and we never charge hidden fees. 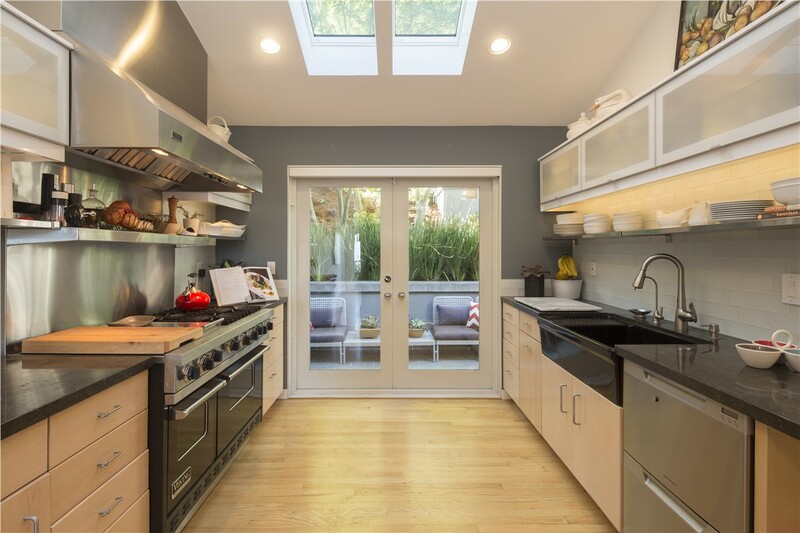 We even provide free, in-home estimates so you can create an accurate budget for your professional installation! 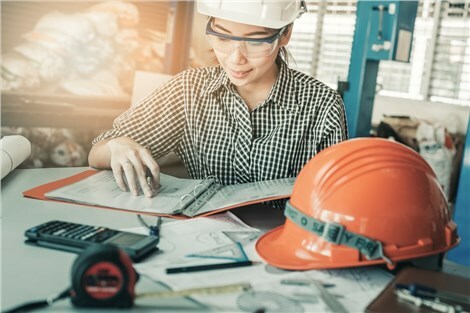 The team at Guaranteed Windows is committed to giving each of our customers the personalized service and affordable pricing they’re searching for when investing in new doors. We’d love to help you find the ideal Tulsa and OKC exterior doors to meet your needs! Just give us a call today to learn more, or fill out our online form to request your free, no-obligation estimate!